This ex local authority property has off-street parking to the front with garden to the rear and a traditional layout for a family home. Properties in this area appeal to professional couples as well as families as Hersham station is within half a mile and offers regular services to London Waterloo. 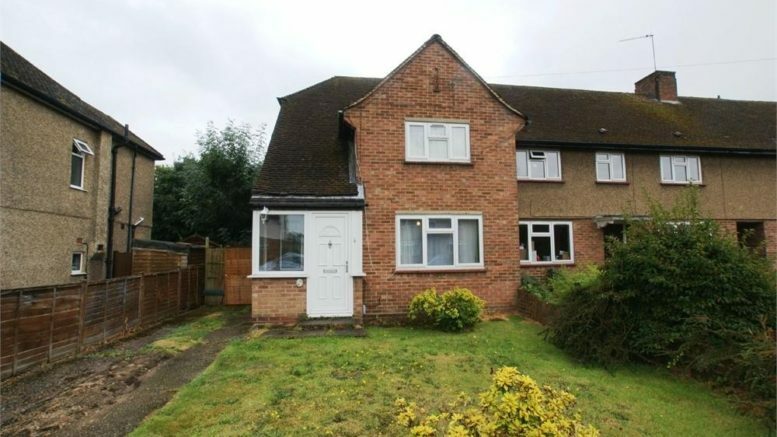 This family home would comfortably achieve a rent between £1,400 to £1,450 pcm. An investor could earn a gross yield of 4.6% with a purchase price of £370,000 or 4.5% gross yield with a purchase price of £375,000. What makes this a fantastic investment is that freeholds do not have Ground Rent or Service Charges incurred which affect the Net Yield with Leasehold or Share of Freehold properties. What I would advise is that this price is reflective of a property that will require work based on the limited information provided by the selling agent, so do bear this in mind. Call the agent to book a viewing (Castle Wildish). If you are thinking of buying through ourselves or any other agent, we are here to help. For information or guidance on the Buy-To-Let market in Walton on Thames, please contact me marcel@rochills.co.uk.